Push Factors: Perspectives on Guatemalan Migration is a photographic exhibition created in collaboration with two award-winning photojournalists, James Rodriguez and Rodrigo Abd, who work extensively on social justice issues in Latin America. 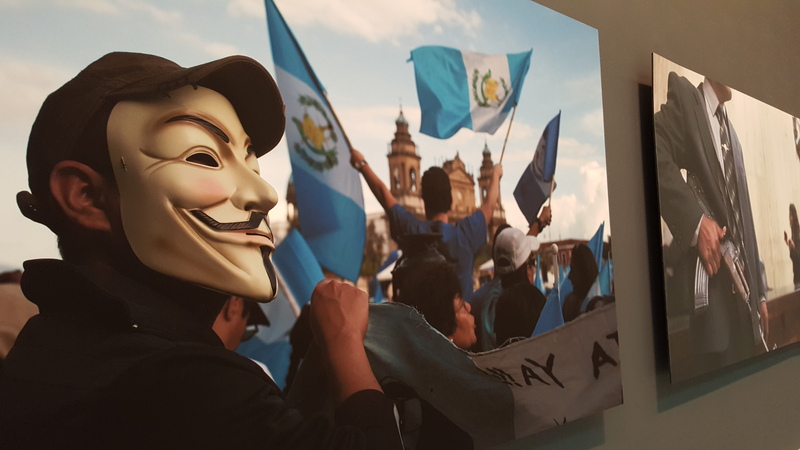 The exhibition offers an intimate perspective of socioeconomic conflicts and political pressures driving migration from contemporary Guatemala toward the U.S. The exhibit asks us to take a second look at the underlying realities of life in Guatemala during the post-war 2000’s and sensitizing them to the complexity of the decision to migrate as well as the impacts, sacrifices, consequences and benefits of migration on Guatemalans at home.